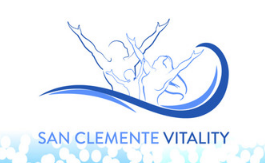 Please join us at San Clemente Vitality Center for our Grand Opening Ribbon Cutting! We believe in a holistic approach. We focus on each aspect a person - physical, emotional, spiritual, social and environmental to ensure the greatest overall wellness outcome. 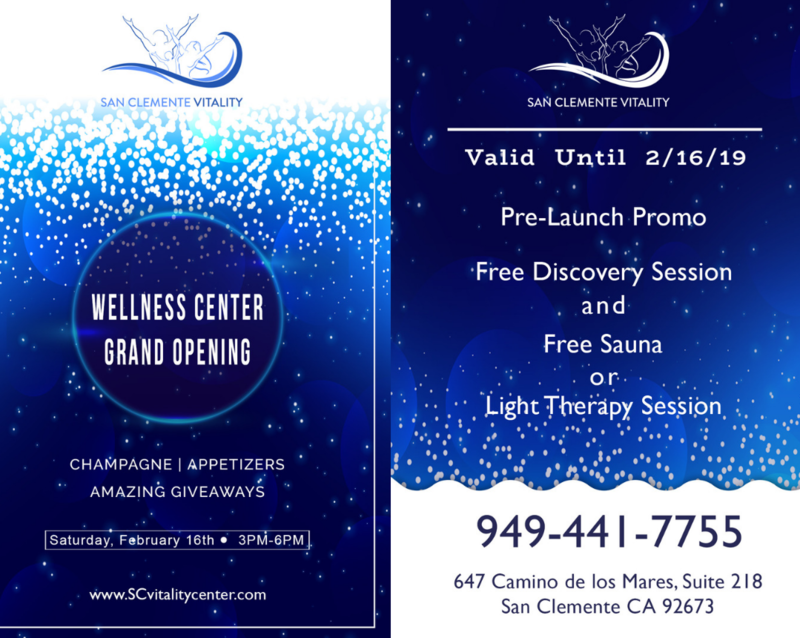 Enjoy a loving and conscious environment where healing, vitalizing and living life fully happens. 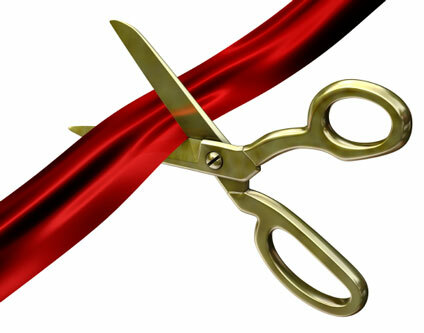 Join Us the next day for our GRAND OPENING!